My client lives in a Brighton basement flat and wanted a home office in her garden. With restricted access a bespoke carpenter built shed was the answer. Wooden structure, insulated, panelled, lighting, electricity and uPVC double glazed windows installed exactly where you want them. Email Richard to book your free visit to discus your new amazing space! 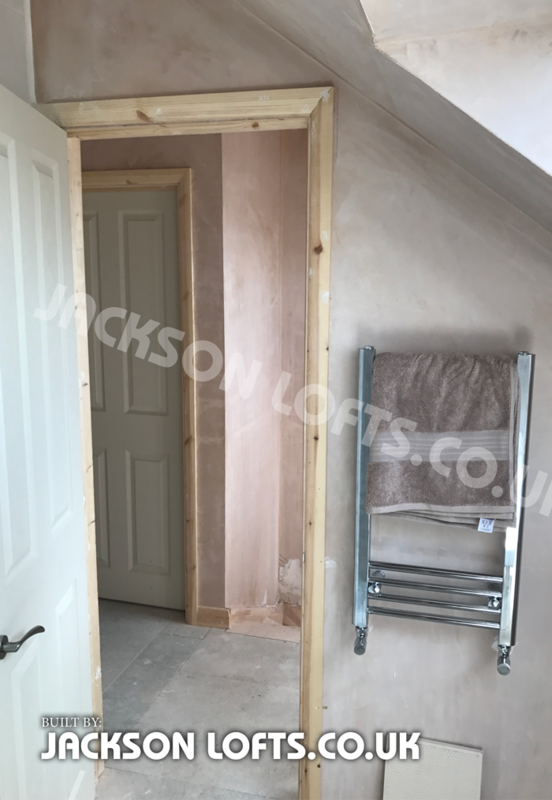 Lots to consider when starting your bespoke loft conversion, creating a space that fits all your needs. For a free estimate please email Richard with the contact form to arrange a suitable time to visit. This bespoke airing cupboard I build with a radiator inside creates a fantastic airing cupboard. I built this as part of the corridor of this 1960’s bungalow loft conversion, in beautiful Chailey, East Sussex. For a free estimate please email me through my contact form to arrange a suitable time to visit. Yes roof windows get old and will need replacing! When they start to leak, they course annoyance and eventually damage to other parts of the property. 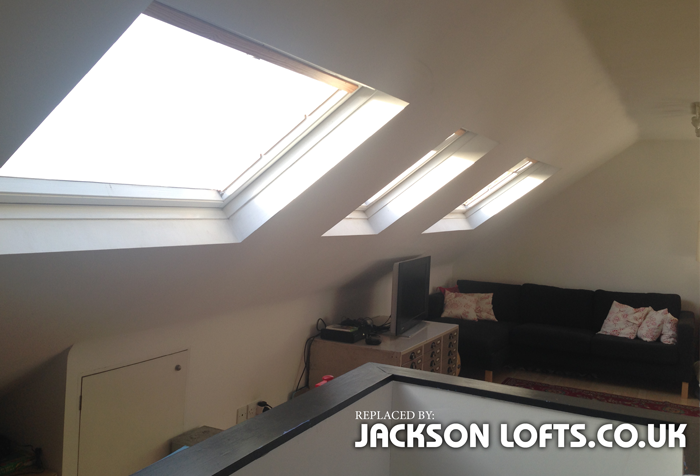 If the Velux needs replacing I can do this in a few hours and when it is convenient to you or your tenants. A damp roof may also be something simple like a cracked or slipped tile. Velux windows come with a 10 year guarantee. This is what they to say, click here.